Oooo Henry! 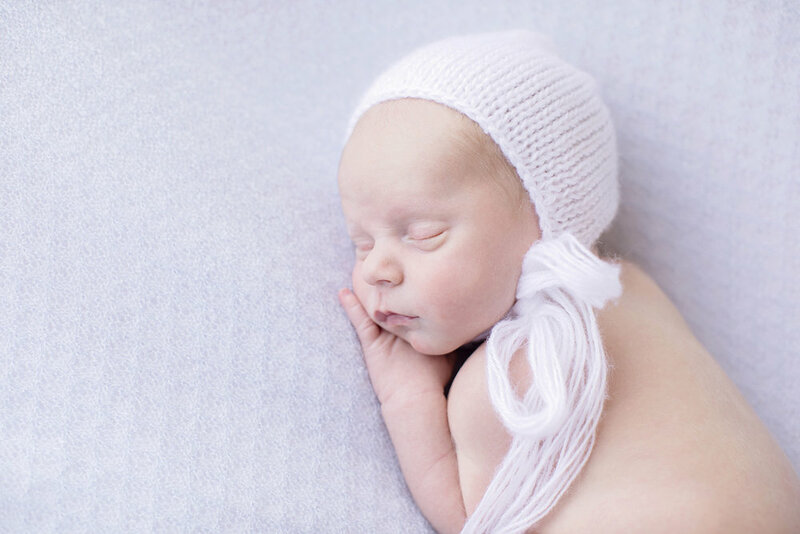 This angel baby brought some serious sweetness to my studio a few weeks back. He snoozed right through our session, and I loved getting to grab some shots of him with his gorgeous parents. Is there anything better than getting to take the first photo of a brand new family of three!?? 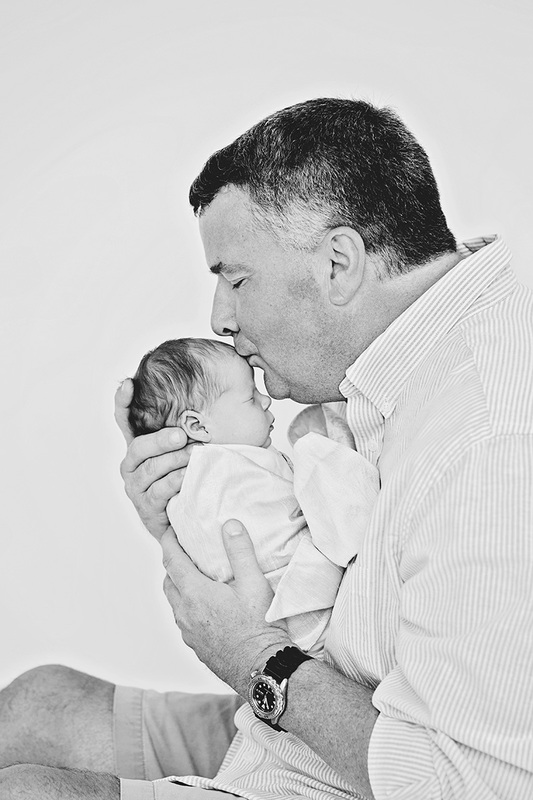 Ready to book a session for your baby? Contact me HERE as soon as possible in your pregnancy to get on my list for the month you’re due! And don’t hesitate to shout if your newest love has already arrived, I’ll do my very best to get you into the studio asap! 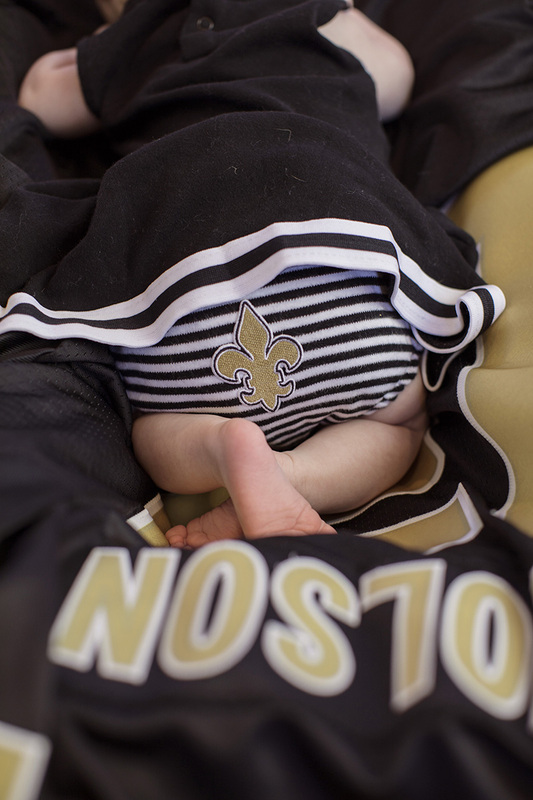 Sibling photos are truly one of my favorite parts of photographing newborns. 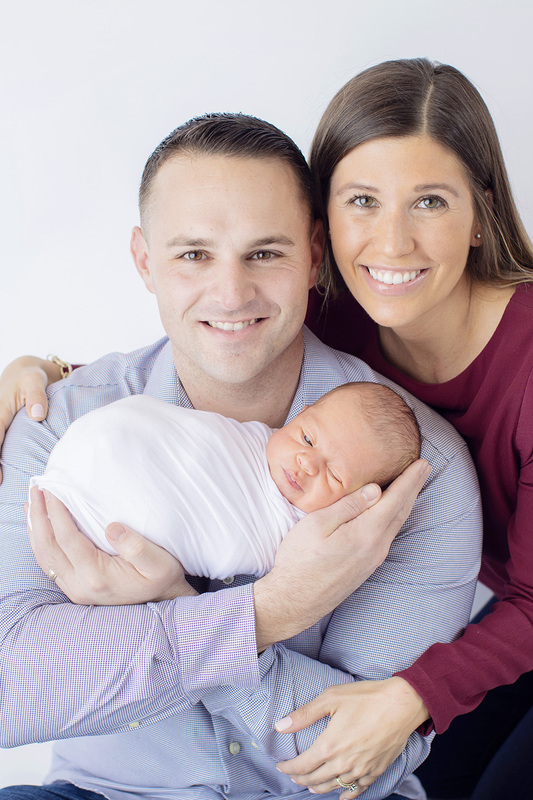 I just adore watching proud big brothers and sweet big sisters love on their new baby - and these two are madly in love with Cecelia! 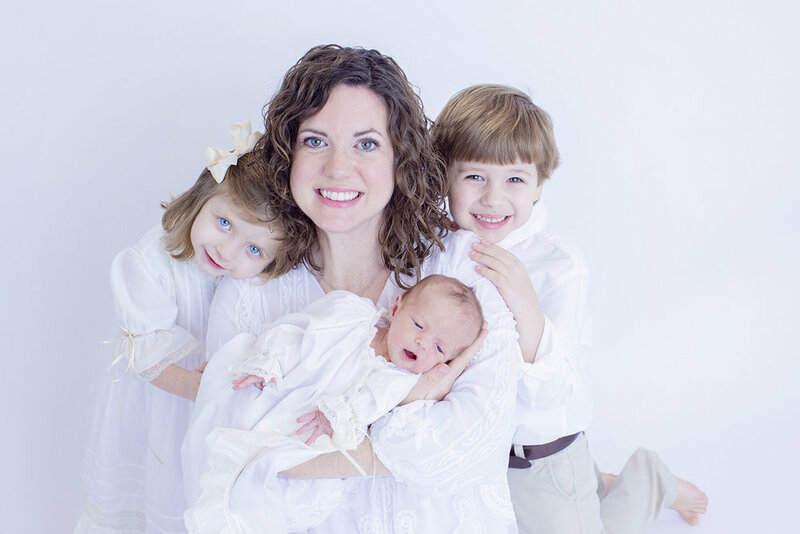 She was an absolute dream to photograph, and capturing memories of this new family of five was a true honor. The love is BIG here!! Ready to book a session for your newest love? Click here! I waited all fall for this gorgeous baby to arrive and WOW was she worth it!! Saxton’s mama booked me early in her pregnancy (which I LOVE), giving us the opportunity to plan every detail for her newborn session. 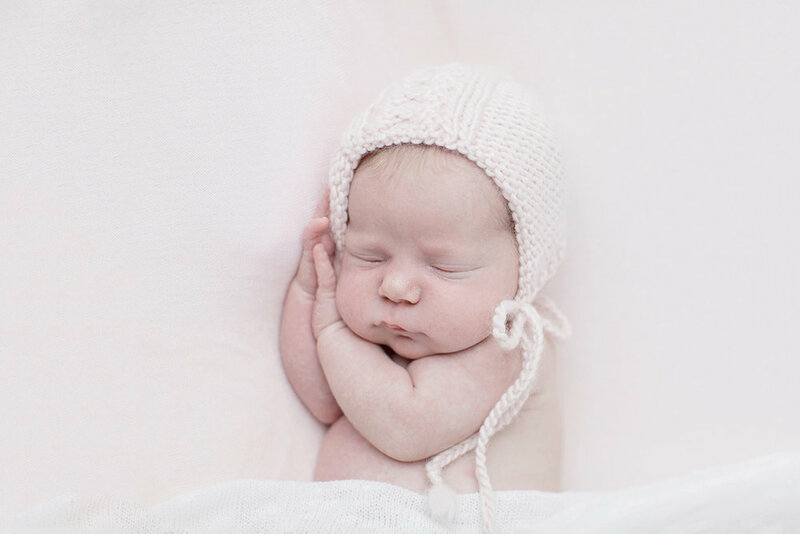 Her grandmother brought in an exquisite shell that was just the right size for sweet Saxton to snuggle in, and you know I was OBSESSED with the gorgeous pink ribbon bonnet she had. She’s such a laid-back relaxed baby, I even got a few smiles!! Ready to book me for your baby?? Click here! Oooo this sweet bundle of love!!! Precious Wade arrived just before Christmas and was truly an angel to photograph. 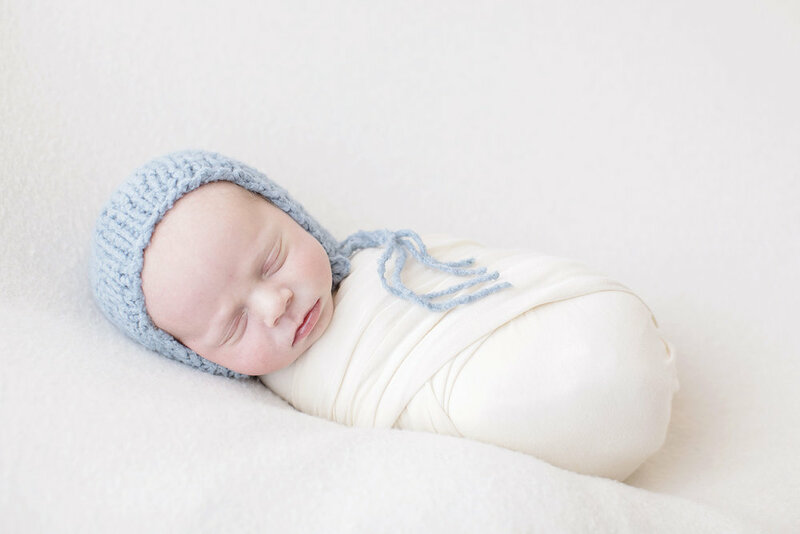 I did a newborn session with his big brother Luke just a few short years ago and was SO very honored when their sweet mama asked me to photograph Wade. Can you tell how in love Luke is? He couldn’t keep his hands off his adorable “widdle bwudda”. SWOON!!! 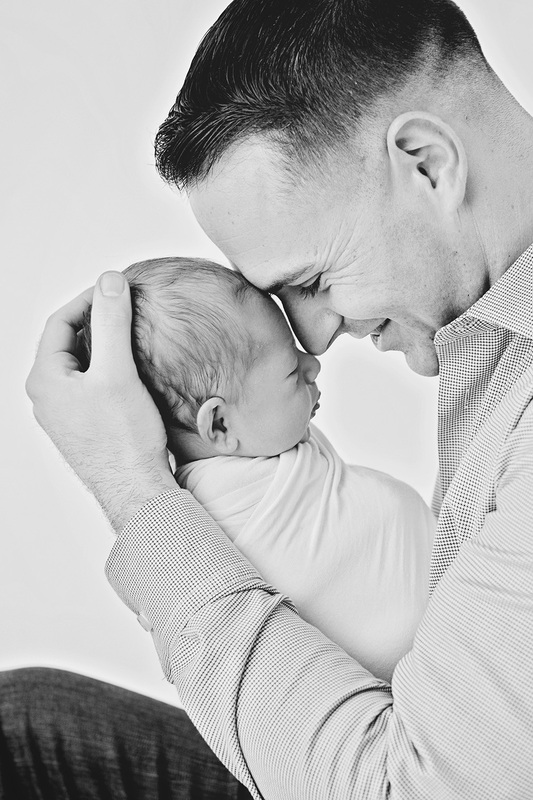 Want more information about my newborn sessions? Click here to contact me!! Introducing Collins! This sweet baby girl’s precious mama showed up with all sorts of goodies for me to work with, AND a beautiful baby too - A+!! I ADORE how we incorporated the antique baby ring that mama wore as a baby, as well as her heirloom pearls, and the exquisite rosary that her brother had blessed at the Vatican in Rome. 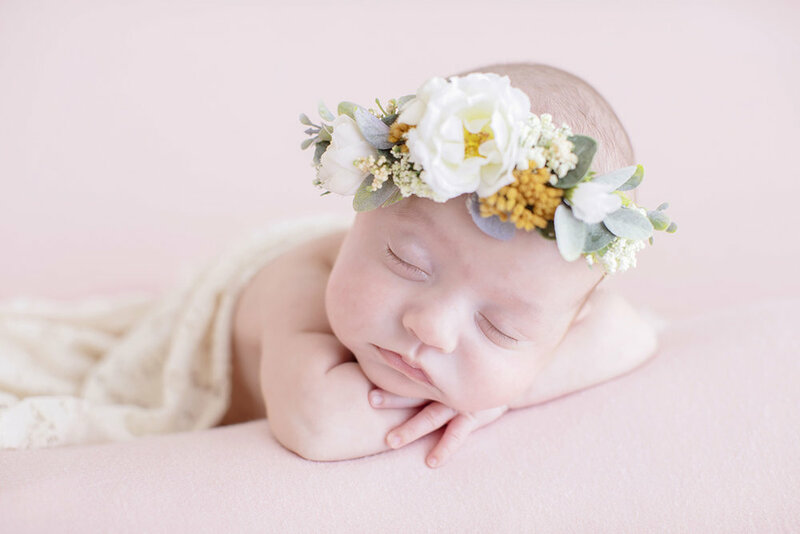 It’s the little details that make these newborn photo sessions SO special and result in images that are true generational family heirlooms. Ready to book your session?? Want more info? Just want to say hello? Click here! Oh what a gorgeous baby girl!! 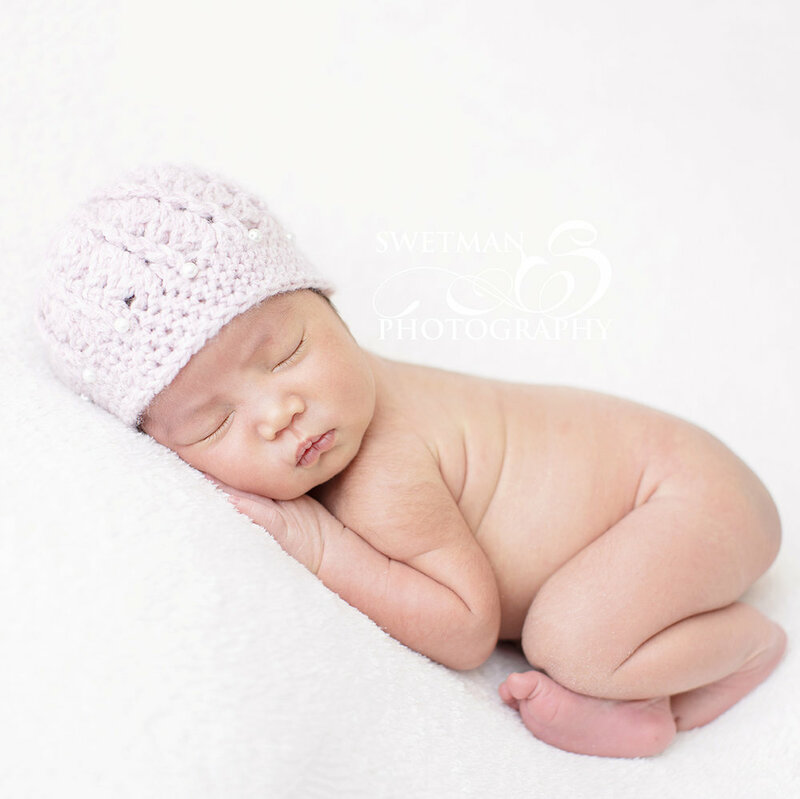 Olivia snoozed through our entire session and was just so beautiful I couldn’t stop snapping. Just a few of my favorites from our fun time together! Capturing moments with this precious angel baby has truly been one of the most meaningful experiences for me as a baby photographer so far. I don’t know if it’s because she was such an early and easy smiler, or that I’ve just fallen in love with her precious parents, or maybe it’s that she was wanted so badly for so long by people who were MEANT to be parents in every way, it seems like she may have been literally prayed into existence. Whatever it is, there’s something truly magic about this sweet baby that makes me smile every time I think of our shoots together so far. I photographed Ella Grace for the first time just a few days after she was born. Chandra and Casey had a whole 20 hours (plus 20 years!) to prepare for her. And since then I’ve captured so many of her moments - sweet little smiles while she sleeps (especially when she hears her mama’s voice); her precious little toes and adorable chubby cheeks; snoozing in her Christening gown and Halloween costume; her parents and cousins and aunts and uncles snuggling her, loving on her, kissing her, holding her, laughing at her, and marveling at every single thing about her; cheering on her favorite football teams in teeny tiny cheerleading uniforms; and finally her holding this very special Christmas ornament. 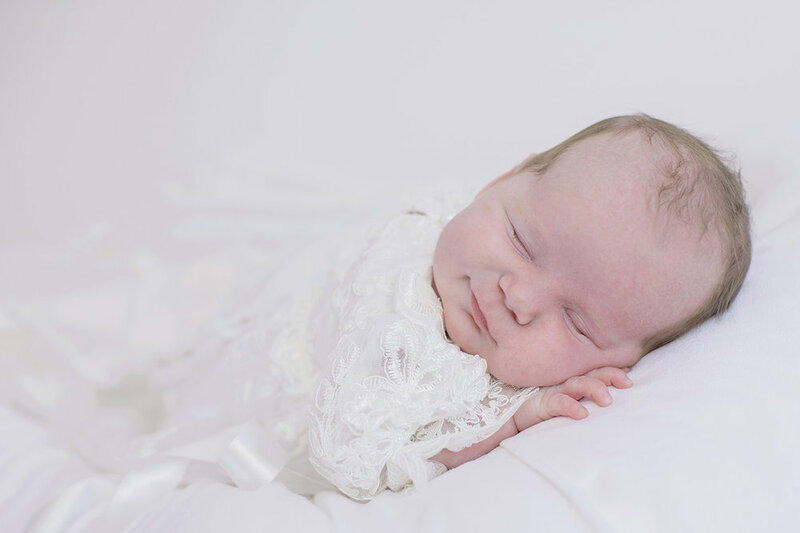 This angel baby can sleep literally ANYWHERE and I’m pretty sure she’s taken at least one snooze during each of our shoots so far. Her smiles are so easy to get and she lights up at everything - particularly her silly parents who love to goof off for her. Her mama is very sentimental and can be described as a grateful person in every way for every single thing. From thoughtful gifts given by friends, prayers and well-wishes from people she doesn’t even know, to her own celebrated health after a scary battle with Stage IV kidney cancer, to this precious gift of a baby girl she prayed for and hoped for so long - she literally takes NOTHING for granted. 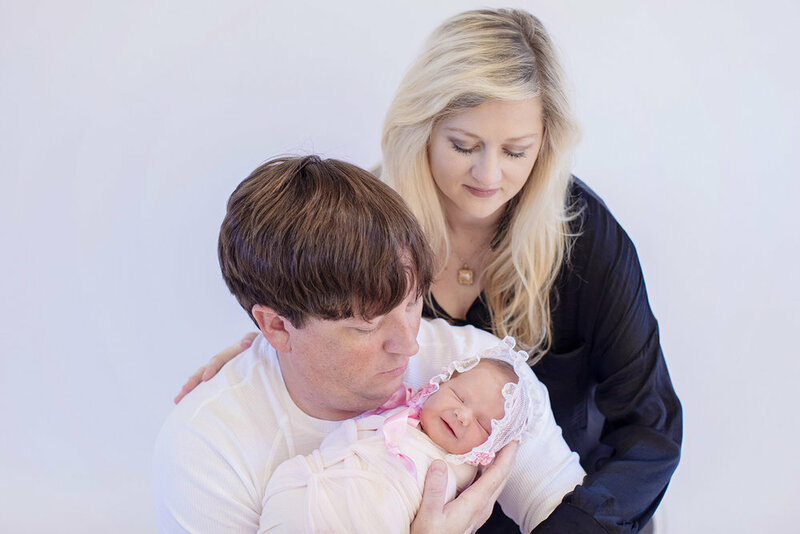 Each time we have a session Chandra brings a family heirloom, a special outfit, or a sweet gift someone has given to her during her adoption journey or to sweet Ella Grace after she was born. She can tell you exactly who gave each gift, when and why, and is always so excited to share photos of Ella Grace using/wearing/playing with it. She’s a brave cancer survivor, an eternal optimist, a wonderful mother, and a truly special person. I’m honored to know her. 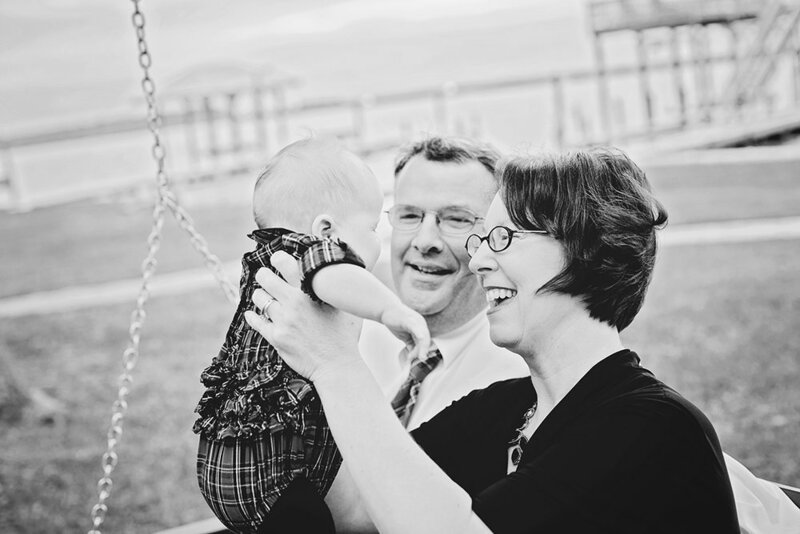 Chandra and Casey - I’m so grateful you picked me to tell this part of your sweet family’s story. May God bless both of you and your darling baby girl. Sweet Eleanor! 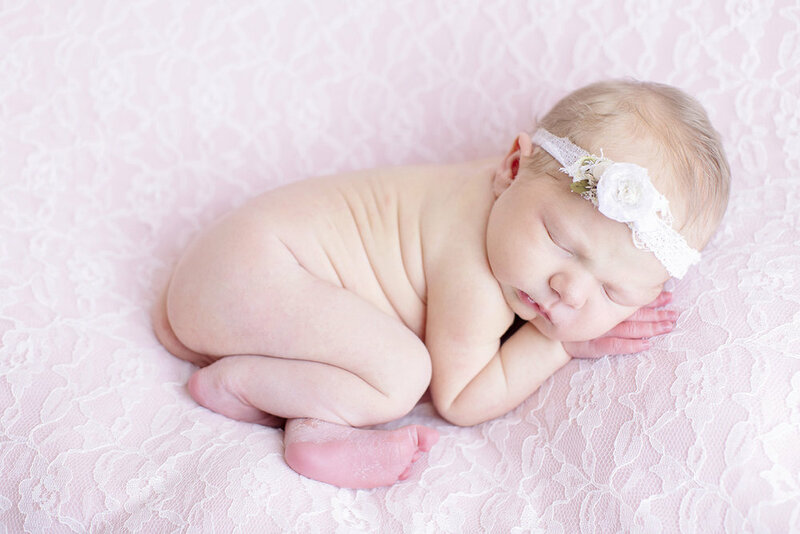 This gorgeous newborn baby girl and I sure made some magic images in Ocean Springs. 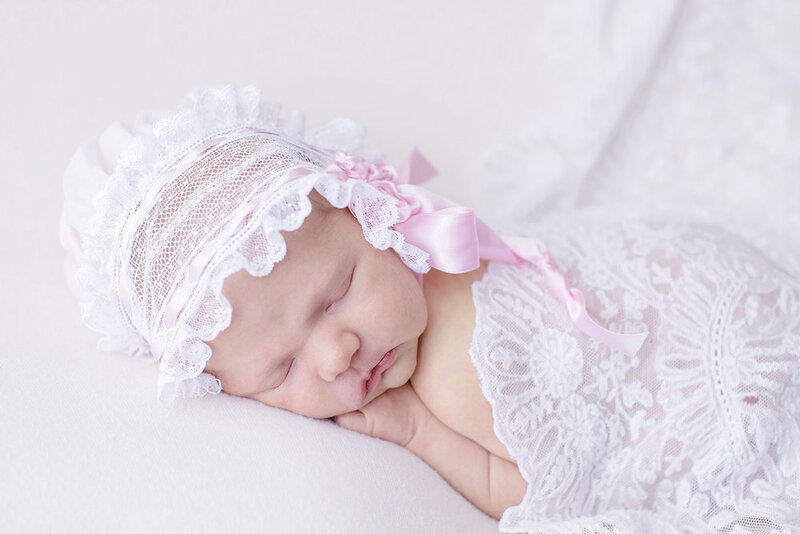 Her brilliant mama brought the most beautiful items for us to play with - an antique lace bonnet, one of her own heirloom gowns, and a tatted bonnet with matching booties which I’m still absolutely DEAD over.